Real Eats - The Lesser-Known But Best-Loved Restaurants: "The Duck"
I had never heard of this one until a good friend started managing there. For more than 30 years, this Greek revival–style building has housed one of Sturbridge’s favorite restaurants, known to locals as “The Duck.” In early 2012, there was a complete interior makeover done. It is on the second floor, above its sister restaurant, Avellino. 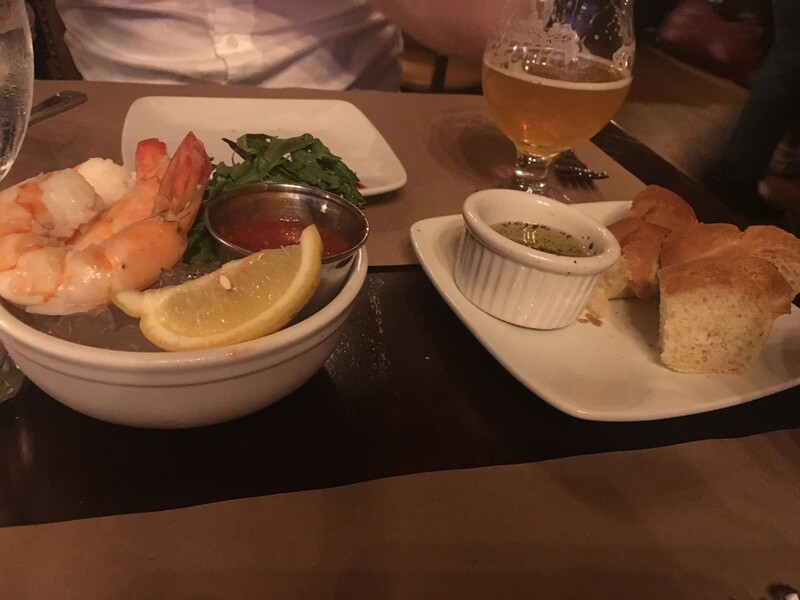 We found the atmosphere to be a great date night spot, but still relaxed and casual enough to kick back and enjoy a beer. There was a local musician, Big Jon Short, playing his incredible blue grass music (so great we even purchase his CD). 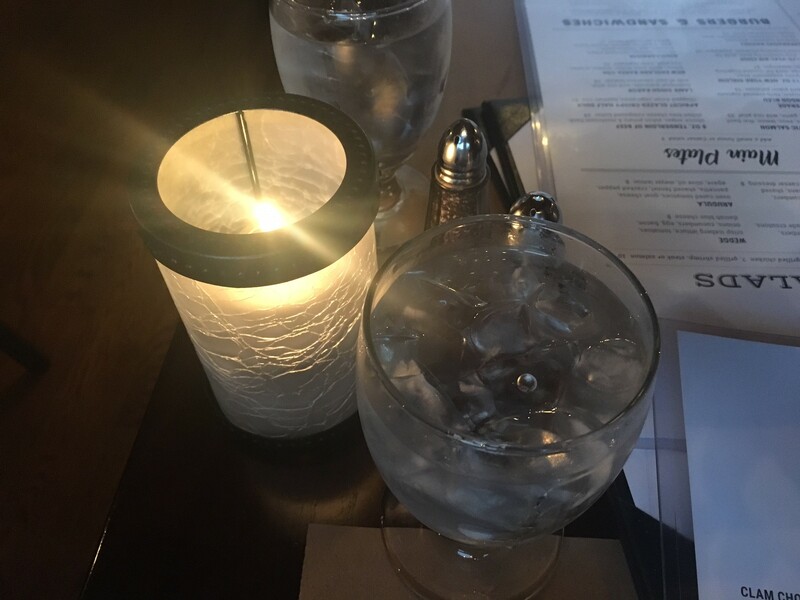 I also loved that they have candles on the tables (real candles, none of that light bulb shenanigans). 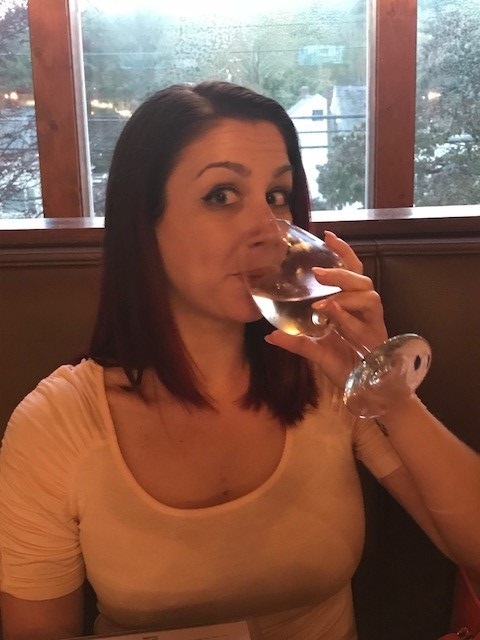 To start our dining experience, I ordered a glass of Santa Christina Pinot Grigio and Tim had a Grey Sail Captain’s Daughter (a double IPA). I found the Pinot Grigio to be the perfect amount of crisp and not too sweet. Tim had 4 Captain’s Daughters…so you could say he liked that too. The drinks and then starting out with the Shrimp Cocktail, perfect! I was in a steak mood (I know, white wine and red meat is a no-no). 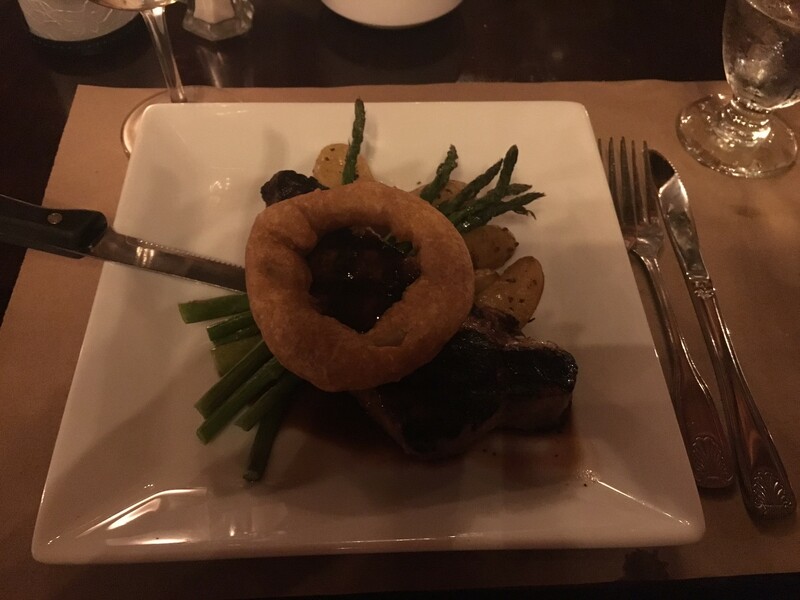 I ordered the Grilled 12 oz New York Sirloin, which came with bourbon green peppercorn demi, onion rings, duck fat roasted fingerling potatoes, and asparagus. The bourbon demi was perfect on that steak! 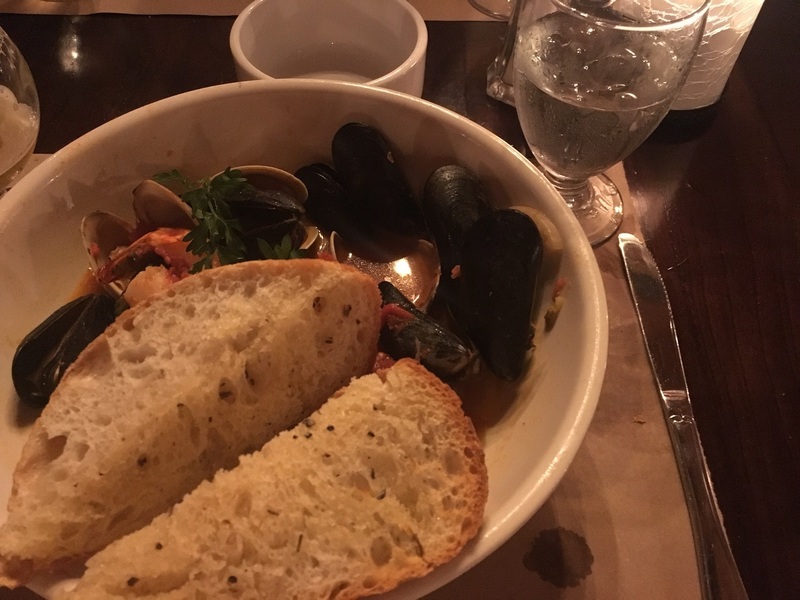 Tim ordered the intense Bouillabaisse (shrimp, scallops, littleneck clams, mussels, cod, lobster, broth, plum tomatoes, pernod, shaved fennel, grilled garlic-herb bread). That thing was loaded with seafood. And he ate every last bit of it! Needless to say, he was very satisfied. For dessert, I tried the Twisted Rail 50 Shades of Red, an Amber/Red ale. Perfect ending to my dinner! Would I go back to The Duck again? Absolutely. The atmosphere was fantastic and just my style. I loved the craft beer selection and the music. It was a great recommendation!